Ajax Search Pro for WordPress was designed to boost the user search experience to the maximum. 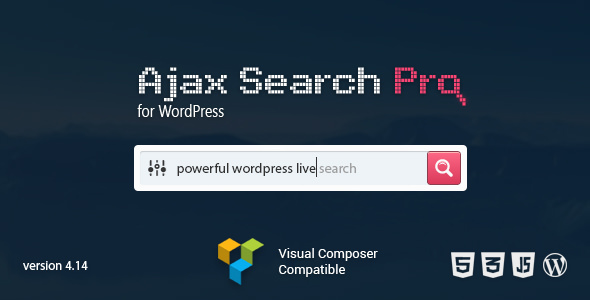 It provides a live ajax search, which makes the wordpress search experience more confortable. The results are presented with images (if any found), so they look more attractive and less flat. 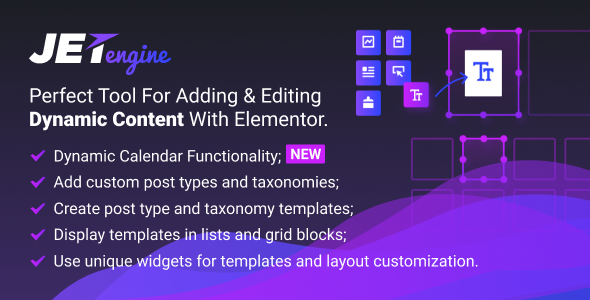 Modulify is the perfect and stylish addon for Elementor Page Builder to present your ideas online. 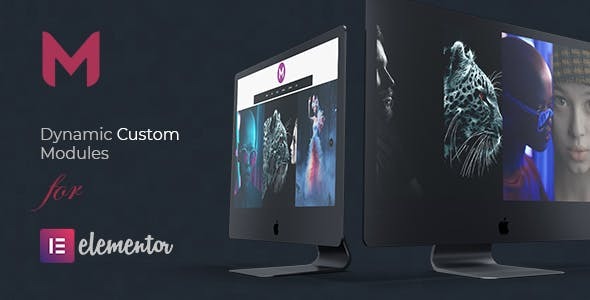 With wide range of custom layouts, from full-screen to iconic grid, you can easily create modules to your needs, that will engaging visitors and potential clients. 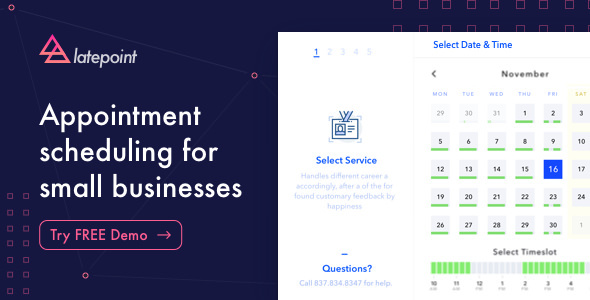 Allows user to create a carousel or slider in some easy steps. It has its own custom post type to manage images and content. Also supports Category, Tag, Posts and Custom post types. 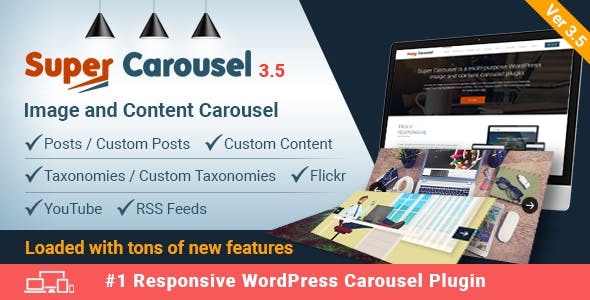 This means a content carousel or image carousel or slider can be easily created from posts, category, tags and any registered custom post type. 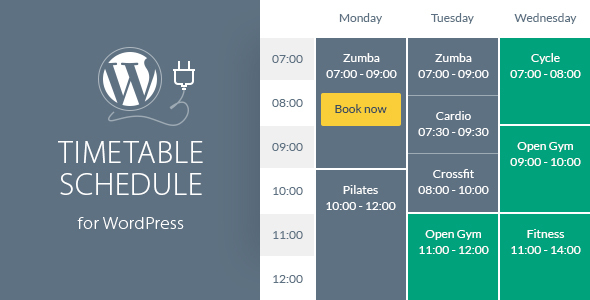 Timetable is a powerful and easy-to-use schedule plugin for WordPress. 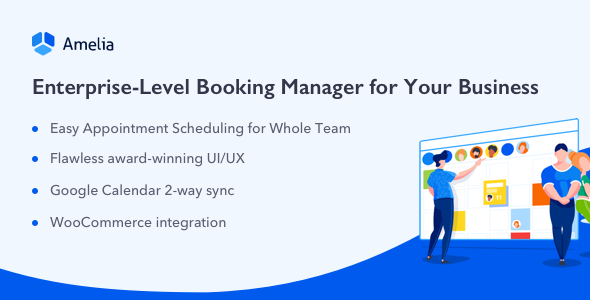 It will help you to create a timetable view of your events in minutes! It is perfect for your gym classes, school or kindergarten, medical departments, nightclubs and pubs, class schedules, meal plans, you name it. 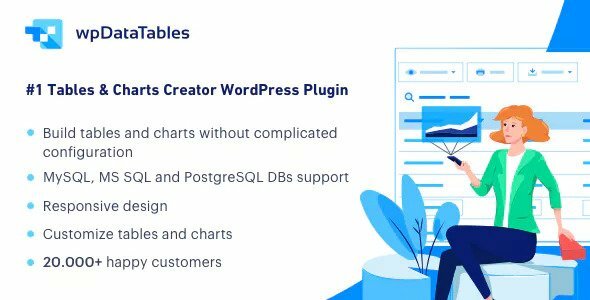 wpDataTables is a mighty data manager in a form of a WordPress plugin. 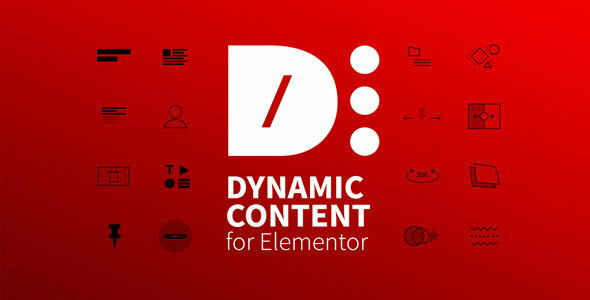 It helps you to create dynamic responsive tables, charts in your WordPress site edit and allow your front-end users to edit data in them. See the video features overview or the text features overview if you’re interested. 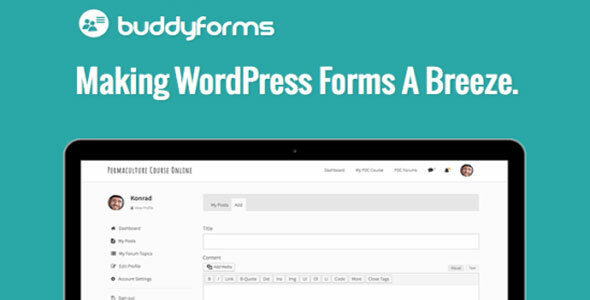 Create beautiful forms in minutes. Contact forms, register forms and post forms. WooCommerce & BuddyPress ready. Front end editing and revision control. Developer friendly - clean and extendable.